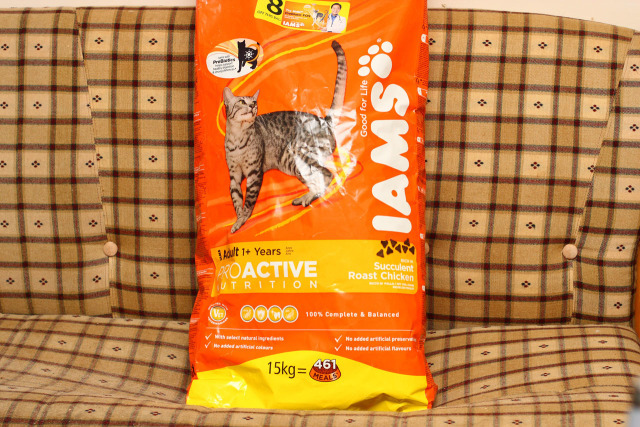 Before I ever did groceries shopping for myself for this month, I did one first for my cats. 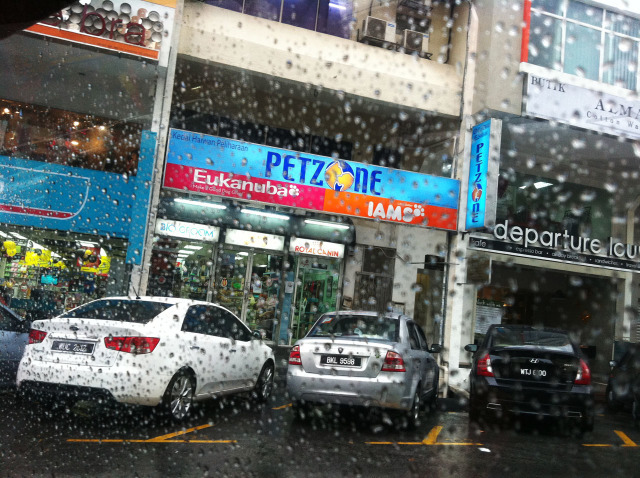 Their foods almost finished, and it’s another trip to my usual place – Petzone at Damansara Utama. KL weather is pretty ugly lately. 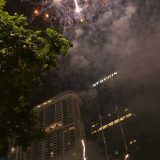 When it is almost the time that you will be leaving office to home, that’s the time when it starts raining causing a massive traffic congestion. 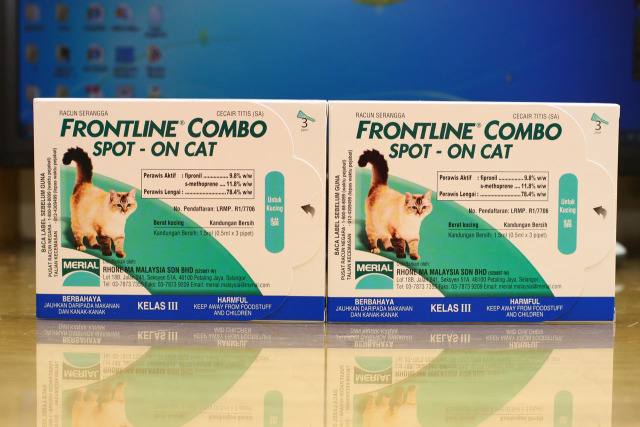 I need something that’s easier to apply, and I got this RM53 per pack Frontline Combo Spot – On Cat. Each pack contains 3 pipets, which are good for 3 cats. But I have 4 cats. I have no choice but to buy 2 packs as it’s illegal to sell loose pipet. Guess I can save the other 2 pipets for future use. Or do let me know if you would like to buy them. I can sell it for RM17 per pipet. 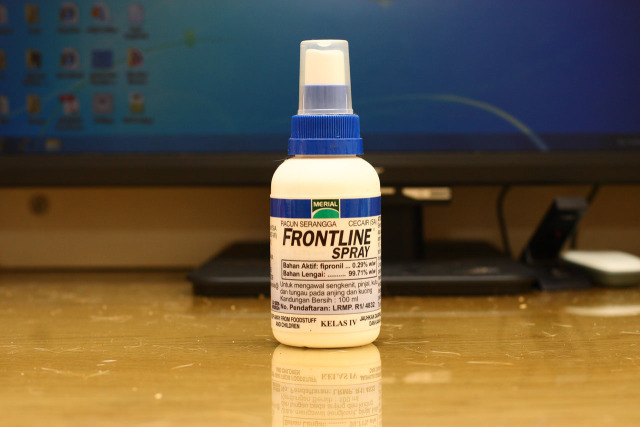 Below is step by step guide on how to use this product. Should take about several second to apply it to my cats, where they can runaway any way they like after that if they got shocked with liquid being placed onto their neck. Place the tip of the pipette on the skin and squeeze gently to empty its contents onto the skin, at one or two spots where the animal cannot lick it off. For cats, one at the base of the skull and a second 2-3cm further back is advisable. Animals may be handled as soon as the application site’s dry. 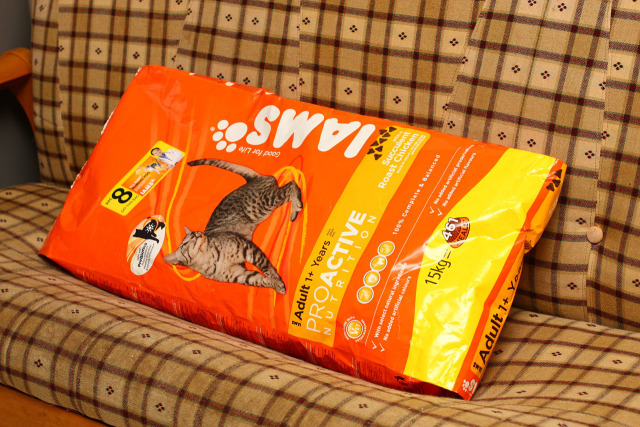 There is also a video about this too about how this product works, and how to apply it to your cat. kutu….. there's a simpler solution. shave their furs & slap on some talcs. it works. kena jaga tul2 untuk hilang n mandikan dia ngan shampoo flea…asingkan elak dr karpet atau kain n selalu bersihkan tmpt dia.. ubat frontline neh menjadi tp flea akan dtg balik since telur dia tuh still ade… jatuh tah mana2 so kena quarantine dia la for a few weeks n mandi kan dia..itu je cara yg berguna.